Time for an American telly Tuesday! I don't know about you, but I love watching scary stuff. And American Horror Story is definitely scary. So far three seasons have aired, although I have only watched two of them yet. Each season is independent from the next. The actors are the same though, so they play different characters in each season. Actors in this series include Zachary Quinto, Dylan McDermott, Emma Roberts and Jessica Lange among others. The first season features a family moving into a haunted house. In my opinion Murder House is better than Asylum simply because I found it a lot scarier. And there were quite a few moments that had me going "WHAT?! ", which is always a good thing in my opinion. The second season takes place in an insane asylum. This season was more twisted than the previous and a lot of scenes just disgusted me rather than scared me. Now I'm looking forward to watching Coven as soon as it is added to Netflix. 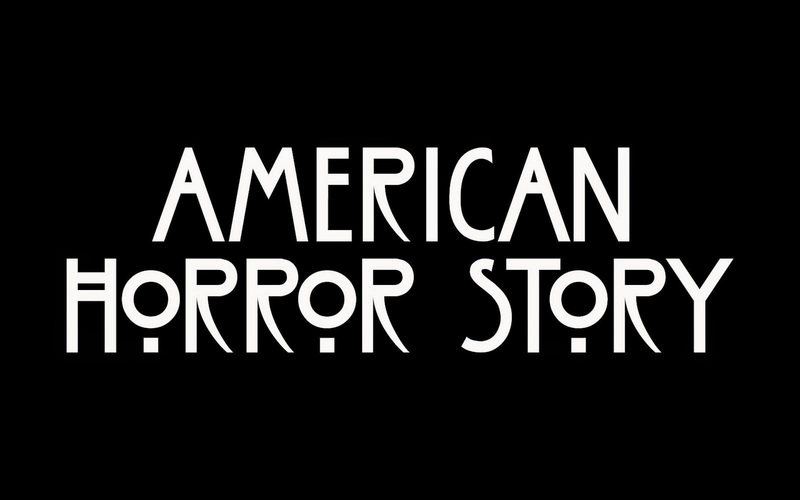 I would say this tv show is great for people who love being scared and if you like shows like Supernatural, Bedlam etc, you will probably like American Horror Story.